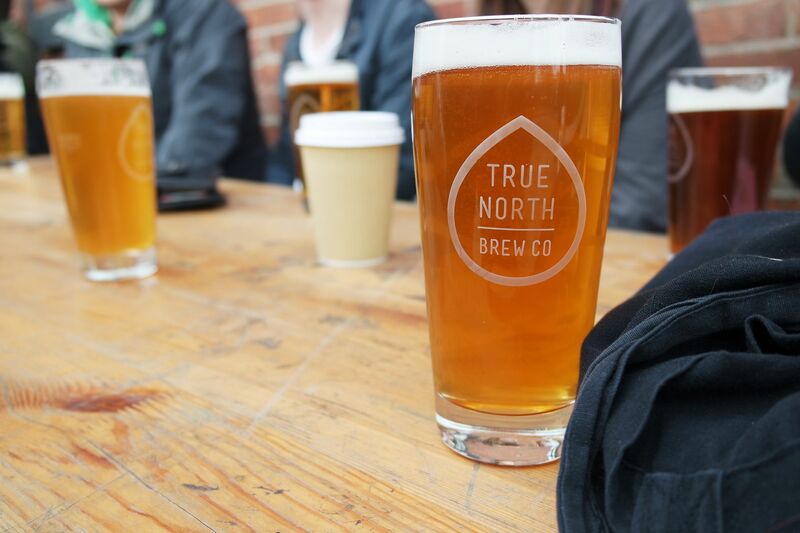 Find True North Brew Co. and other local brewers serving up the good stuff across the weekend. As it’s less than a week until Fargate and the Peace Gardens become home to some of Sheffield’s finest traders on 21-23 September, we thought you’d probably want to know a bit more of what to expect. Starting back in 1996, Abbeydale Brewery has become fundamental to Sheffield’s brewing scene. With a core range of five cask beers, one keg and countless special releases in cask, keg and can, there is always something new to try with Abbeydale. The Brew Foundation crafts beers its founders love to drink, focusing on brewing perfectly balanced beers. As it develops its range, it’s focusing on creating the most drinkable beers on the planet. Put them to the test at A Taste of Independent Sheffield. Brewing since July 2008, Exit 33 has a reputation for quality beers with depth of flavour. All its beers are created in small batches using quality natural ingredients and served unfiltered and unpasteurised. O’Hara’s spiced rum is a blend of the finest three- and five-year Guyanan rum with five-year Trinidad and Tobago rum, flavoured with a ground-breaking fusion of cinnamon, lime, vanilla, spices and a devilish secret ingredient for an incredibly smooth drink. Enjoy it over ice over with a range of mixers at A Taste of Independent Sheffield. Sheffield Dry Gin was the first gin to be distilled and bottled in Sheffield for over 100 years. It uses traditional gin botanicals alongside fennel, cardamom and gentian root that lend the gin it’s dry herbaceous character. For balance it adds a small amount of grapefruit, lemon peel, Sheffield Honey and Henderson’s relish. → True North Brew Co. Available since 2012, its core range of popular beers are full of flavour, with rotating recipes allowing the beers to remain seasonal.